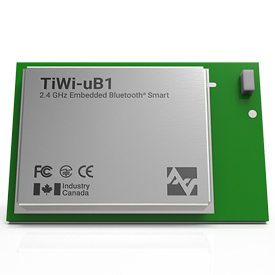 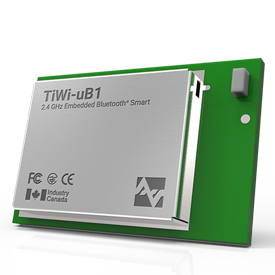 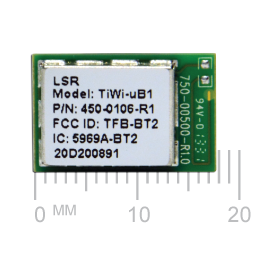 The TiWi-uB1 Bluetooth Smart module is a low-power 2.4 GHz Bluetooth 4.0 (BLE) System-on-Chip in a cost effective, pre-certified footprint. 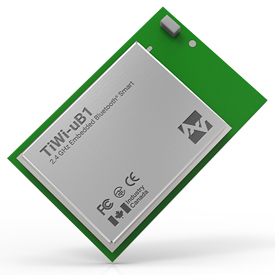 This module comes ships with no firmware in the embedded flash. 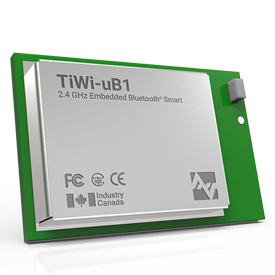 Applications can be developed and loaded into the integrated microcontroller, and function without the need for an external processor.